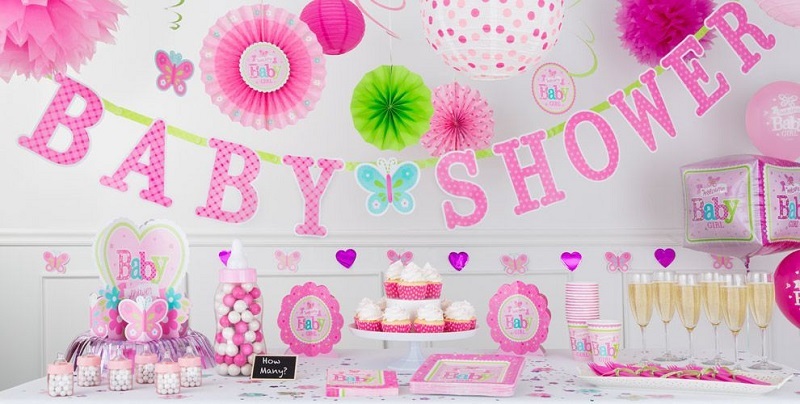 You’re expecting a very special arrival and it’s time to plan a baby shower. Part of these plans will entail going through countless ideas of baby shower cakes to decide which one makes your mouth water the most. A baby shower is a traditional celebration of the expected arrival of a baby into your life as well as to celebrate your own strength and perseverance throughout your 9 months of pregnancy; every effort should be made to make you feel extra special on the day. Apart from baby shower games and activities, baby shower cakes are an easy way to add a unique and indulgent touch to your baby shower. Our artisan bakery offers you everything but average for your baby shower cakes and treats and our professional bakers can help you choose a cake that’ll perfectly compliment the theme of your baby shower. Your day, cake and delicious treats are for you and best girl friends to guiltlessly indulge in. So why not focus on what will tantalize your taste buds? Choosing one of our available tarts means you don’t have to worry about baking your own cakes and snacks for the day. Think salted tarts, mixed nut tarts and lemon tarts or the ever-traditional milk tart. For the fruity alternatives our bakery makes the most decadent lemon meringue, strawberry crème patisserie pastry, apple crumble and of course, pavlova with freshly cut strawberries generously drizzled with Nutella. Additionally, our bakery offers a wide assortment of savoury baked snacks including fillet steak pie and various mini quiches such as roasted vegetables and ham and cheese. 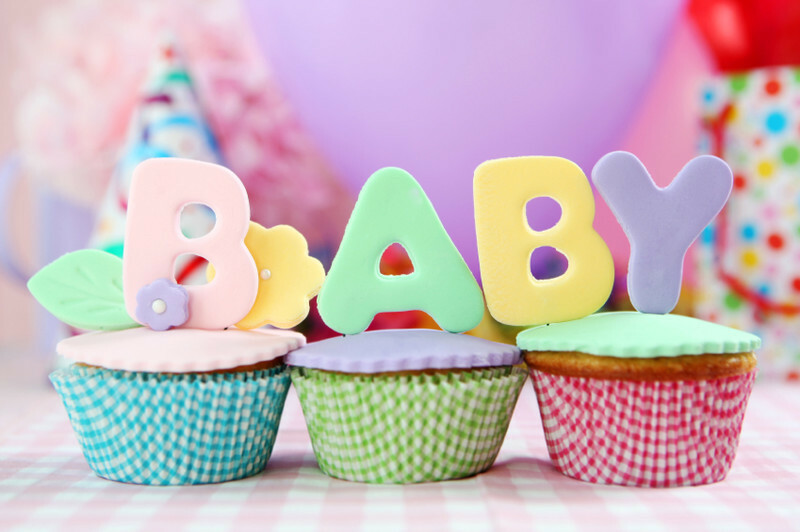 At Bocadillos, we understand how special and important this day is for you and will gladly bake your baby shower cakes as well as all your savoury snacks. Contact us, for more information.